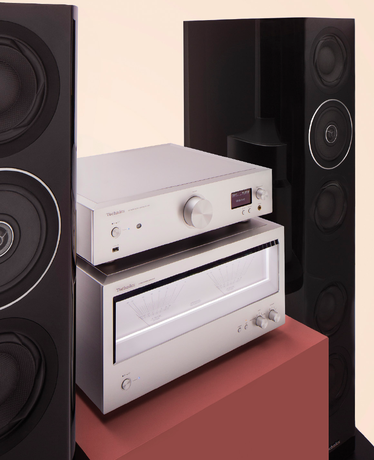 In 2014, Technics returned to home audio, hoping to catapult itself squarely into today’s high end. Exhibit A was a trio of highly advanced products, the R1 Reference Series, meant to be used as a system. Their technology is designed to address some of the most intractable problems in audio, including amplifier-speaker interaction, the degradations inherent in traditional DACs, and solid-state’s difficulty in creating 3-D instrumental images. The result is a system that sounds breathtakingly good. Although it isn’t cheap, very few other systems offer the R1’s level of directness and purity. A triumphant, must-check-out arrival. 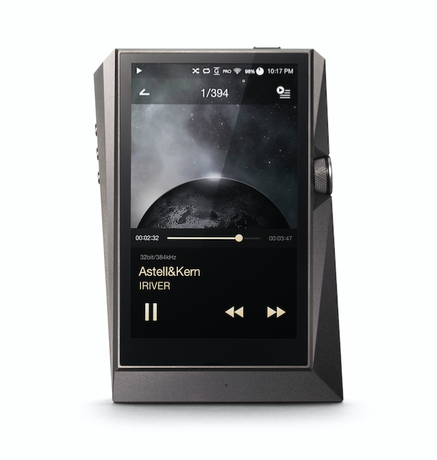 With the AK380, A&K has created a flagship that transcends the genre of audiophile-quality portable players. Sure it delivers superb sound with 384/32 PCM and native DSD support. But in addition, through a set of optional docks and peripherals, the AK380 can serve as a ripping and streaming digital front end that sends the outputs of its formidable DACs through XLR connections to any high-end system. Combined with ample storage and a large, bright display, the AK380 is the portable player to beat. If the AK380 is too dear for your budget, the AK120 Mk II remains in the A&K lineup. It offers most of the AK380’s features (minus the docks and peripherals) plus great purity and resolution at half the price. For those with high-quality personal audio setups, it’s impossible to overstate how big a difference good aftermarket headphone cables make. 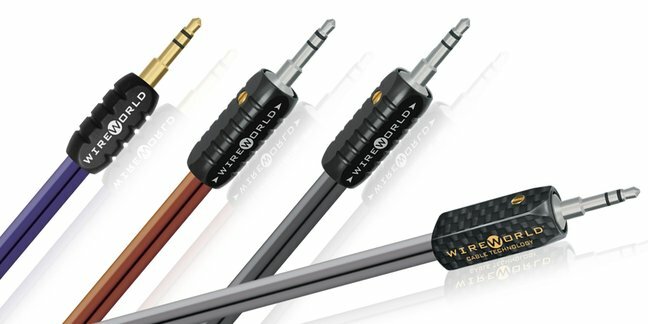 At $200, the Wireworld Nano Eclipse is a no-brainer. To a shocking degree, the Eclipse opens up, cleans up,- and tightens up headphone sound, delivering the full merit of its source with detail, pace, great dynamics, and technicolor tones. For those with state-of-the-art personal listening gear, the ultra-thin and light Crystal Cable Next makes a perfect complement. 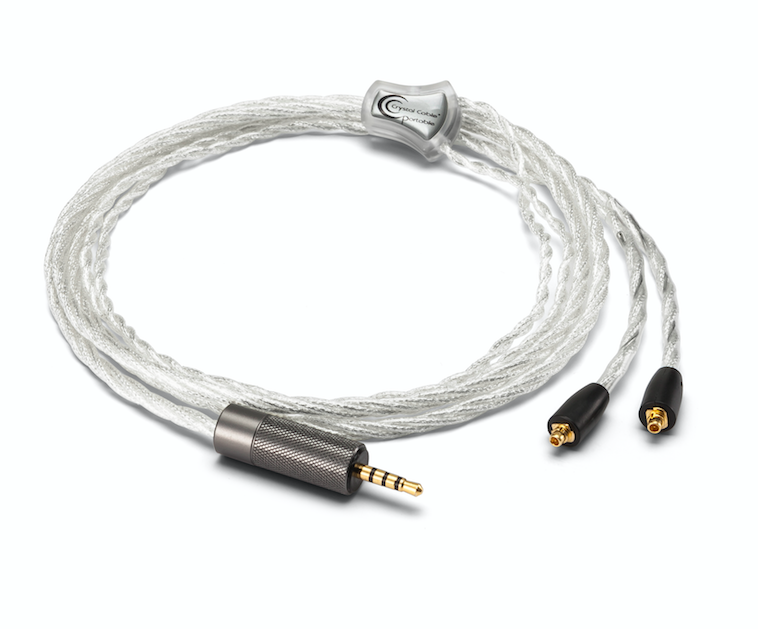 The shimmering strand oozes quality and, as the name implies, crystal-clear sound. The Next allows volumes of timbral, rhythmic, and spatial information to flow through. Decays seem to go on forever and bass notes are as taut as a stretched rubber band. Either of these wires will show you just how much you’ve been missing from your favorite set of headphones.